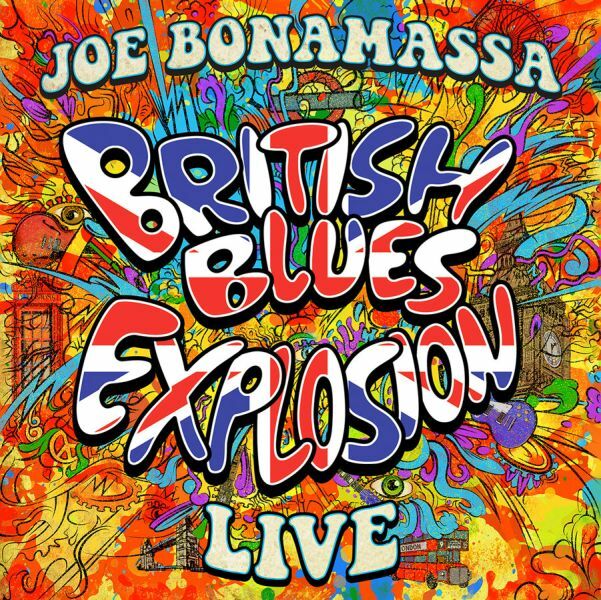 JOE BONAMASSA - BRITISH BLUES EXPLOSION LIVE | Releases | Wizard LTD.
Joe Bonamassa has been more influenced by the impact of British Blues than by any other music out there. From a young age, the musically inclined Joe fell in love with the hard-rocking, gritty and edgy sound that emanated from mid-1960’s Britain. This is especially true of the highly innovative and evocative guitar music produced by three of the field’s greatest heavyweights, Eric Clapton, Jeff Beck, and Jimmy Page. With the deepest reverence for what these three men have accomplished and a true love of their music.